Contact [email protected] and arrange a meeting or for more information. (1) Being a multi-platform digital product everything is measurable so you can see how it is working – we can send reports each month upon request that will show you exactly how many expats have seen your posts and messages. 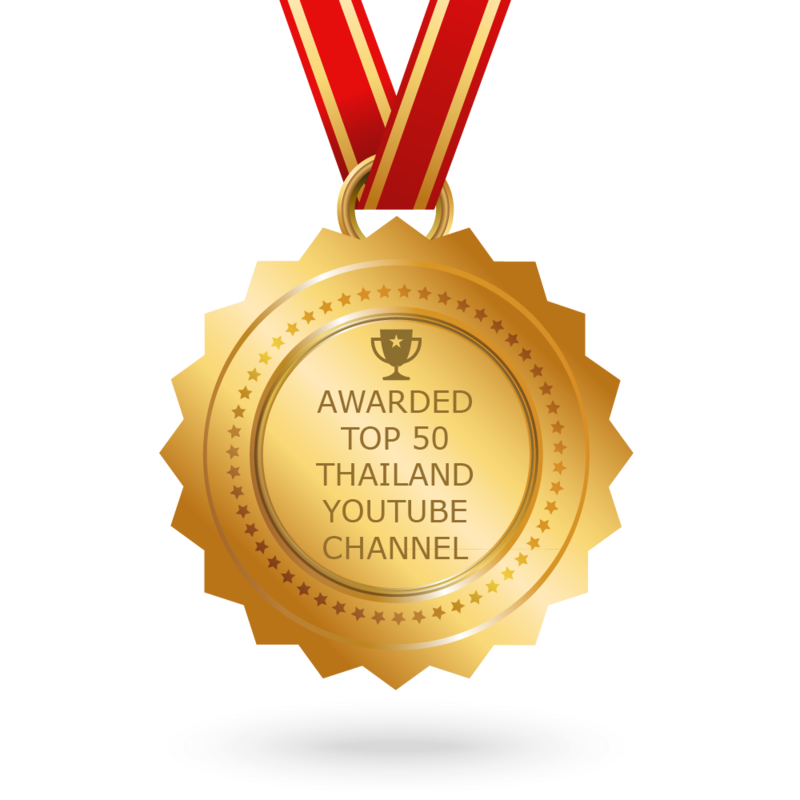 (2) Inspire Pattaya has taken 7 years to build an organic, genuine following so when we tell you over 10,000 Pattaya expats have joined our twice-weekly eNewsletter it means just that. Your business will be featured in one newsletter per week. Inspire Pattaya Facebook has over 51,000 followers but we also share your posts on our other relevant pages such as Pattaya Channel (10k+ followers) and Flirt Pattaya (6k+ followers). We will also share your messages on our Twitter, Instagram and Line Inspire accounts each week to ensure you get maximum exposure. (4) Each week we will generate searchable content on www.inspirepattaya.com. This website attracts over 20,000 visitors each month to find out what is going on in Pattaya. PLUS, if you want us to share any of your messages in our Bangkok and Hua Hin regions that we operate Inspire then that is fine too! (5) Inspire Pattaya features on Thaivisa.com – All your posts can, therefore, be seen on the biggest website for expats in Thailand. 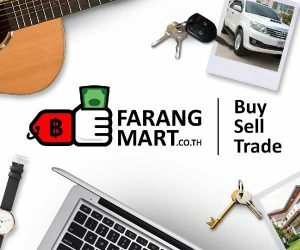 Thaivisa attracts over 1-million unique visitors a month. On every page in the main menu is a ‘What’s On’ tab which links to all three Inspire regions – Pattaya, Bangkok and Hua Hin. Giving you even more reach.